Many businesses will go to their bank as a first port of call to obtain a business loan. The problem today is that the mainstream high street banks are slow to respond, have complicated and unfathomable rules, and tend to require excessive paperwork, cashflow reports and forecasts and business plans that many small businesses simply do not have the time to put together in addition to managing their day to day running and progression. ‘Altfi’ is the term often used for Alternative Finance providers, and there are a range of the available services that qualify as alternative finance options and that can be used for businesses to get that bit extra funding to tide them over and help them progress, expand and build for the future. This is where a lender advances cash against unpaid invoices, provided the lender is sure that the invoices are guaranteed to be paid. In effect, they issue a cash advance against the invoice for a percentage of its value. The major advantage here is that the borrower who is owed the invoices in question receives the necessary cash immediately. The creditor (who owes the invoiced amount) pays the invoice value to the factoring company directly. However, should the creditor default on their payment, then the cash advanced by the factoring company will be offset against received payments from future invoices. Confidential Factoring – This is where the lender sets up a bank account in the name of the borrower, whilst retaining control over the account and its running. The relevant creditors then pay their owed invoices to this account [to the credit ‘borrower’]. In this way, suppliers don’t know that the business in question is using this type of service. This is often preferable for many businesses as it allows them to keep their financial affairs as private as possible. This is where a lender makes a loan to the borrowing company then takes control over the borrowing business’ card revenue; deducting an agreed percentage each month to make up the loan repayments, with the balance left over paid straight back to the borrowing business. 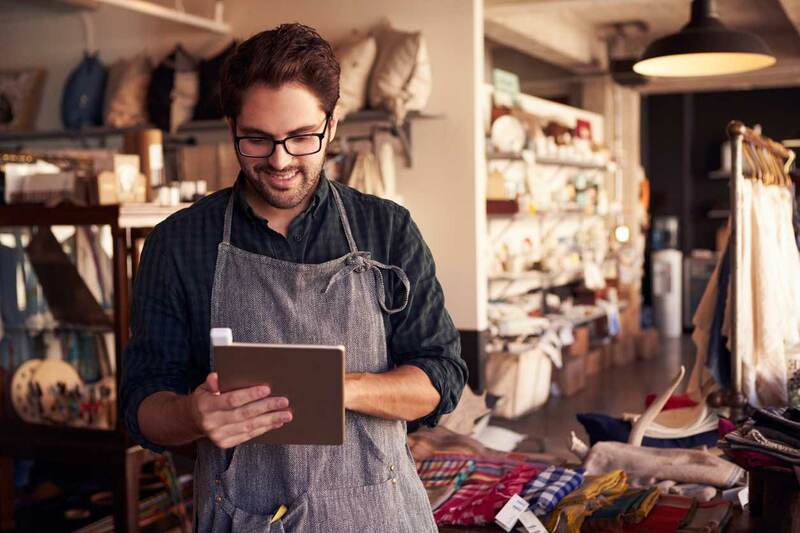 These loans are also commonly referred to as� merchant loans and they are often an effective way for businesses and retail outlets to secure funding in the least obtrusive way. Crowdfunding can only be reliably undertaken by a firm regulated by the� Financial Conduct Authority (FCA) with the appropriate permissions. It is a process whereby the crowdfunding platform will place your business together with a business plan on a website, and invite individual investors to contribute to a target investment sum. The investment may have a coupon attached (an interest rate paid to you on your investment), and may also give you a percentage of the equity in the business in return for your investment. Usually, once the target sum is reached the investment proceeds. If the target sum is not fully achieved, then the investment does not proceed. Cube Funder advances loans like these. A loan is agreed with the business, and then it is agreed what is the best times to make repayments, say a small daily repayment to reduce the balance and a monthly payment at a time that suits the business. The cost of the loan is fixed, so even if the odd payment is late, there are no additional charges. Fixed Business Loans – A loan is sent to the business and then weekly or monthly repayments are taken by direct debit. Similar to an old bank loan. Logbook Loans – This is where a lender will take possession of the V5 (logbook) and advance a loan secured against the vehicle.